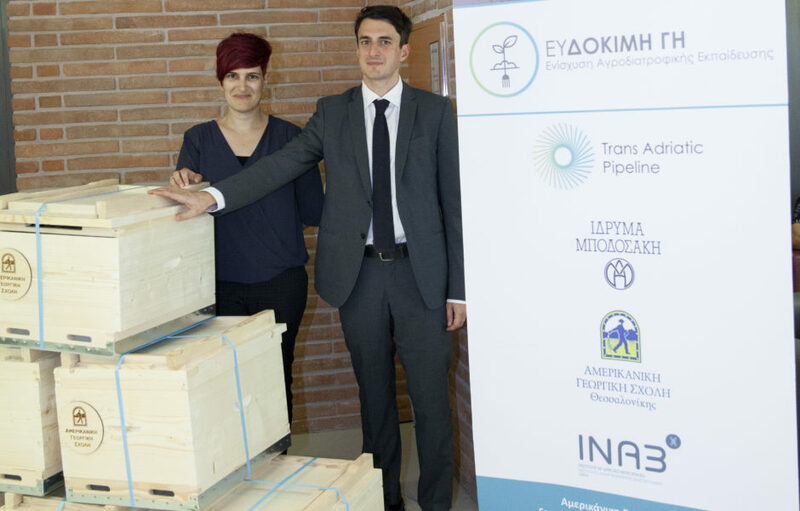 The first phase of its agricultural initiative “Thriving Land | Supporting Agri-food Education”, which is part of the Trans Adriatic Pipeline’s extensive Social and Environmental Investments (SEI) programme in Greece, is now completed. 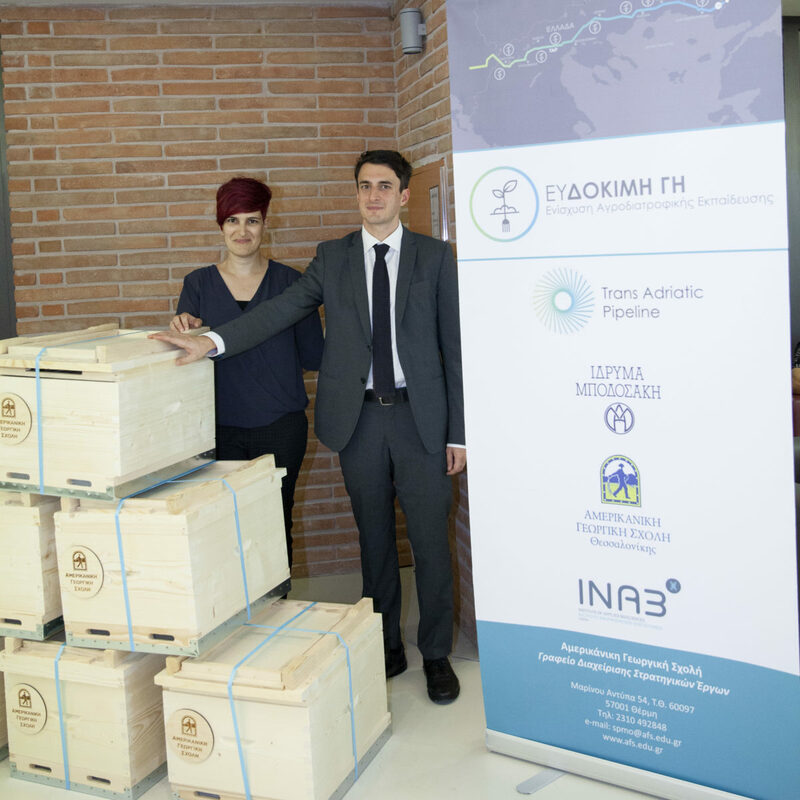 The “Thriving land” initiative, implemented by TAP as a “Pipeline of Good Energy” in all three of the Northern Greek regions its traverses, regards educational and biotechnological activities. It aims to support the cultivation, marketing, and sale of promising agri-food products or varieties; and of produce that is locally sourced in areas along the pipeline route, such as honey and bee products, olives and olive oil, medicinal and aromatic plants, beans, fruit, petimezi (sugar cane molasses), peppers, and animal products. The “Thriving land” programme is now entering its second phase, that of practical implementation and personalised support in the fields, while in the coming autumn seminars on the processing and further promoting of products will also begin. 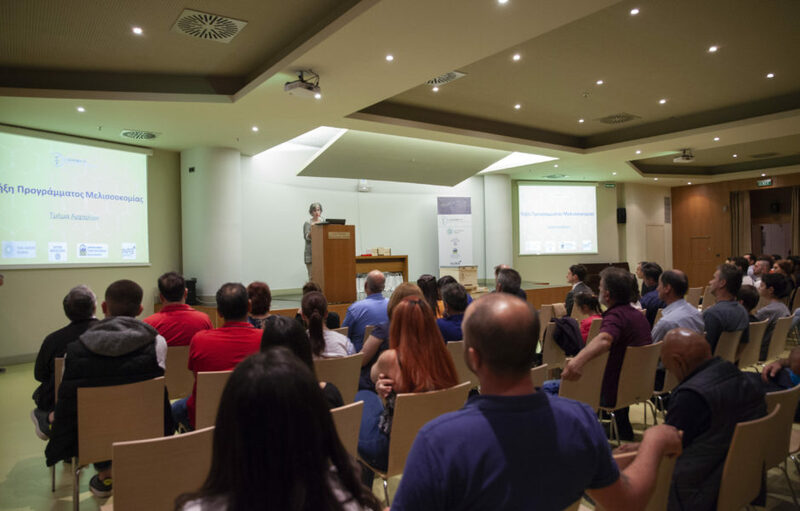 The goal of all collaborating partners is for this particular initiative to introduce new and innovative ways to foster development in regional economy, and the agricultural sector in general, in Greece.